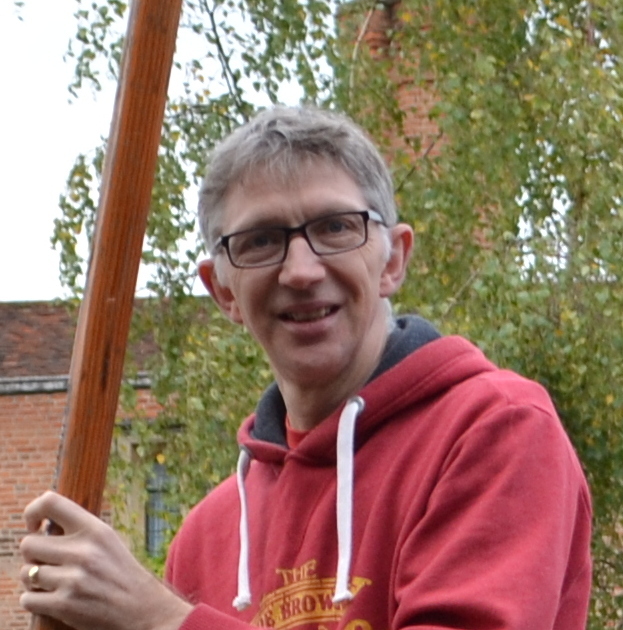 I am Pete White and this is a space to express my thoughts & views on young people, christian faith and life; I am passionate about young people discovering the fullness of life that Jesus brings. I work as Diocesan Youth Officer for Peterborough Diocese where I lead a youth ministry intern programme known as ‘Xpect’ and a new ministry intern programme called ‘Echo’ aimed at people exploring a vocation in Christian ministry (whether in the church or elsewhere). I will be writing on various topics related to church, youth work and youth ministry and will appreciate hearing your views too. I’m also a husband to Nat and we have two married daughters. I am developing my photography skills and so most photos on this site are mine.